Well, been ages since I have updated. The reason is we are trying to upgrade the website but it is taking far longer than I thought. Everytime I go to write something I am told…no wait we are about to go live, but then there is a hold up so apologies. Hopefully very soon we will have a new mobile friendly site. Always a bit nail biting but cross fingers. Been an extremely busy summer and the field looks amazing. Matty has spent ages reorganising things and with help from Gary and Mark its been a busy but great summer. Now they are growing in the polytunnels as the weather is beginning to turn, saying that it has been pretty mild! As usual the mud has arrived which I hate. No matter what you do the fields always seem to get messed up. Still thats one of the things you have to accept living in the country! The other thing we have had to do is shut all the birds up on the farm as required by DEFRA. Don’t really understrand the logic behind it but evidently we can let them all out on the 6th Jan. How does that work? Wishing you all a very Happy Christmas and prosperous New Year. 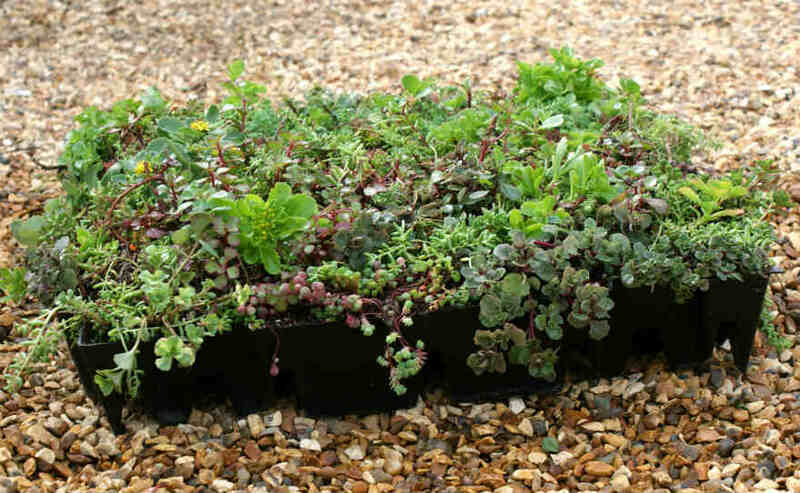 Kind regards all of us at Sedum Green Roof .